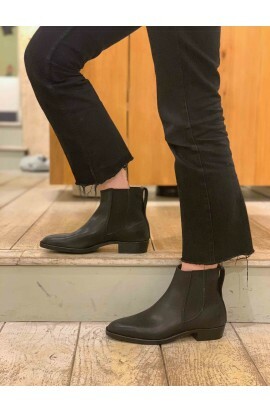 Elegant version of boots with leather heel and sole. Enjoy the comfort, simplicity and quality leathers that are from the best French tanneries. Lining included. Non-slip pads included. Other colors, click HERE. Shipping included to mainland France. Customized model +30€ included Customized models can not be returned nor exchanges except in case of shoe size error. 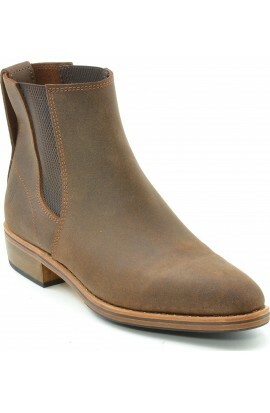 Elegant version of boots with leather heel and sole. Enjoy the comfort, simplicity and quality leathers that are from the best French tanneries. Other colors, click HERE. Shipping included to mainland France.